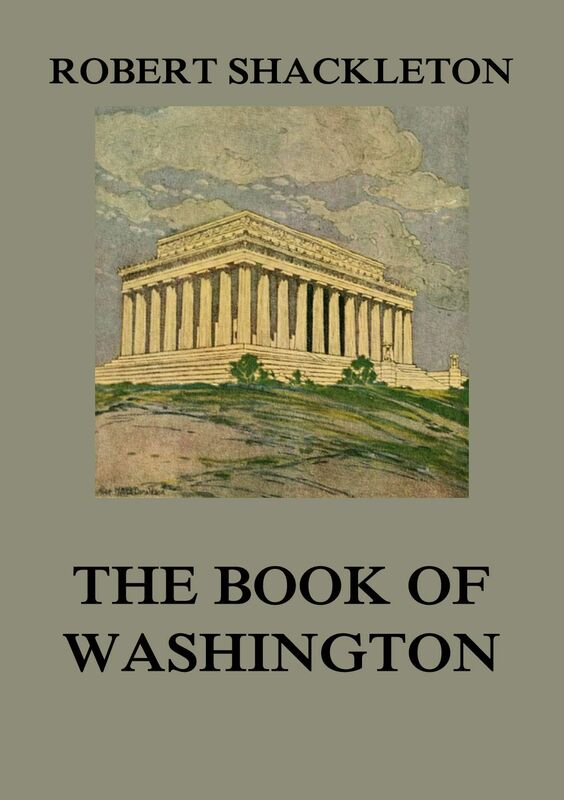 The purpose of this book, which was originally published at the beginning of the 20th century, was to make Washington visible to voters, so that they could be guided in criticism upon abuses such as have been related. The course of the chapters is purposely made discursive so that the mind can be carried through a variety of scenes without flagging. Mary Smith Lockwood is one of the original three who organized the National Society of the Daughters of the American Revolution. 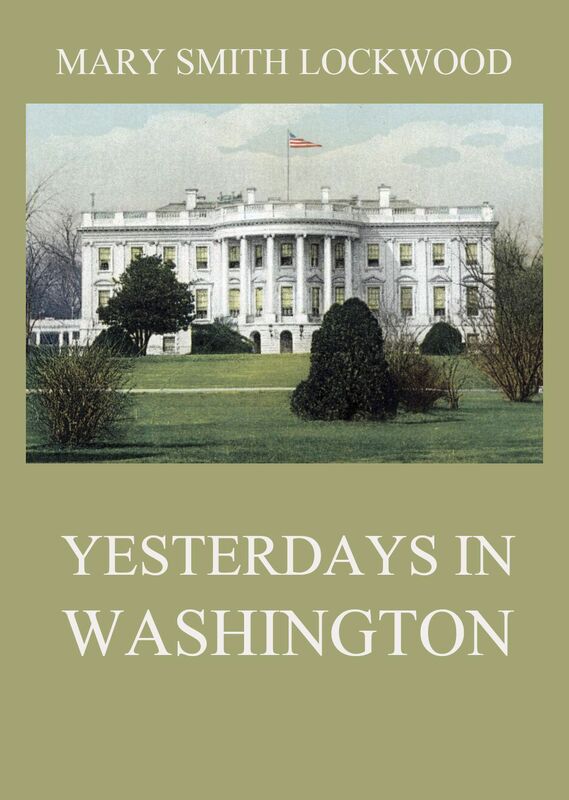 Her fantastic book about the nation’s capital is full of reminiscences of the great men of the nation, their homes and political life. 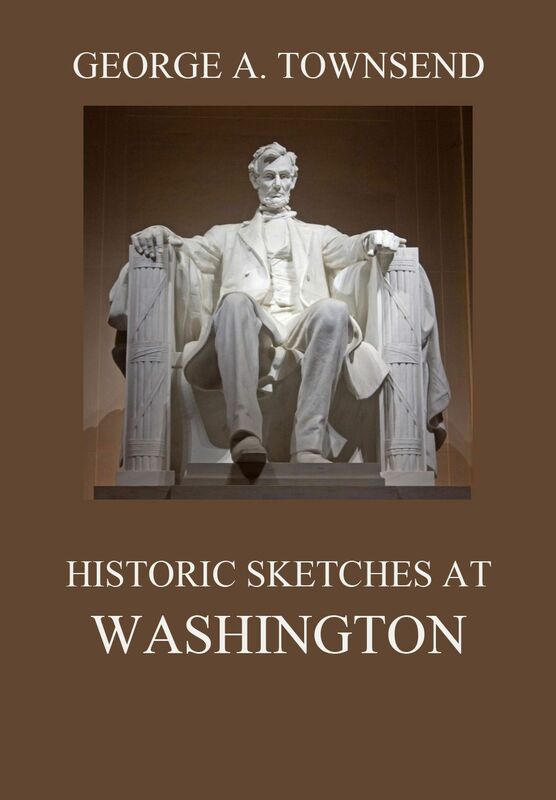 In addition with the countless untold stories of powerful influences that have gone into the making of the nation, this work is going to be your favourite reading about the history of Washington, D.C. — This edition includes both, originally separately published volumes one and two. Mary Clemmer Ames’ book tells of the “inner life,” wonders, marvels, mysteries, secret doings etc. of the nation’s capital, “as a woman sees. them.” The chapters are overflowing with spicy revelations, humor, pathos and good things for all. Books about the national capital are always in order. Those written almost one hundred years ago might already be out of date, as regards many significant features of the city’s growth and development. 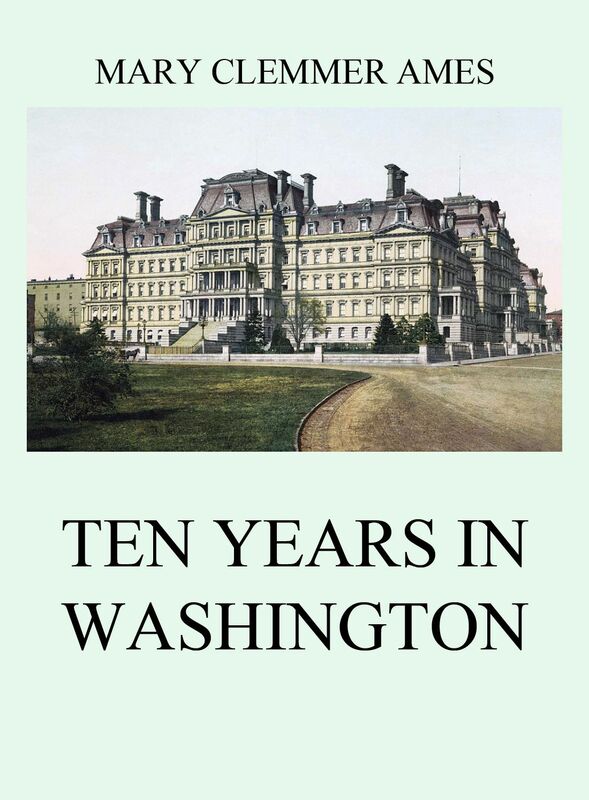 But Mr. Robert Shackleton, after an extended experience in describing such cities as New York, Philadelphia, Boston and Chicago, has at last written a comprehensive „Book of Washington“—not a guide or handbook merely, but an intelligent summary and review of the past and present attractions of the city. Washington, D.C., formally the District of Columbia and commonly referred to as „Washington“, „the District“, or simply „D.C.“, is the capital of the United States.